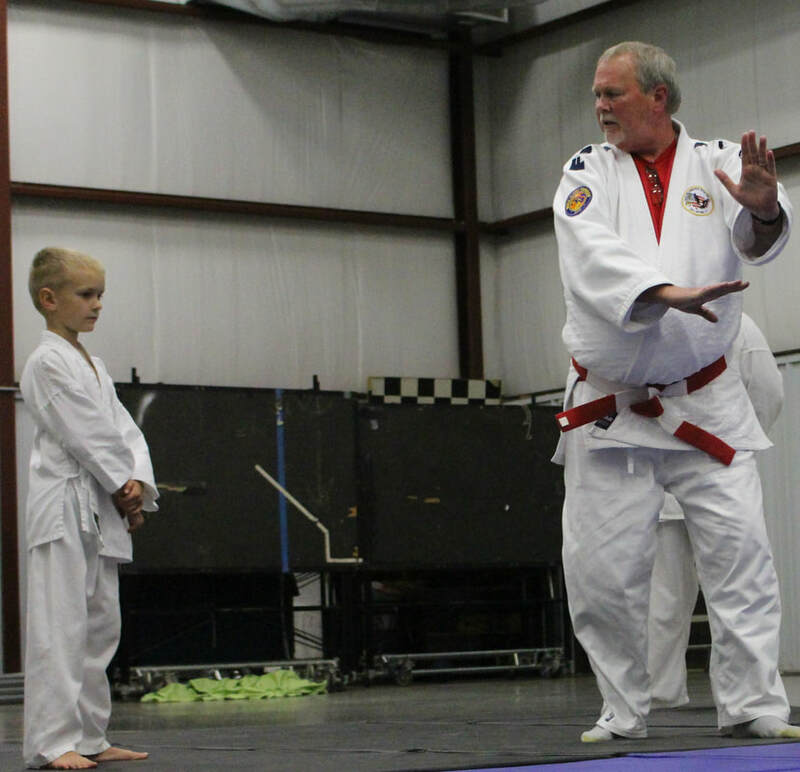 William began his martial arts journey in 1962 at the age of six in Tulsa, Oklahoma. His mother made him begin lessons in piano, fine art and gave him a choice between martial arts or tap dancing. He chose the martial arts and began Kodokan Judo and JuJitsu under the tutelage of his Uncle Billy L. Sharp. 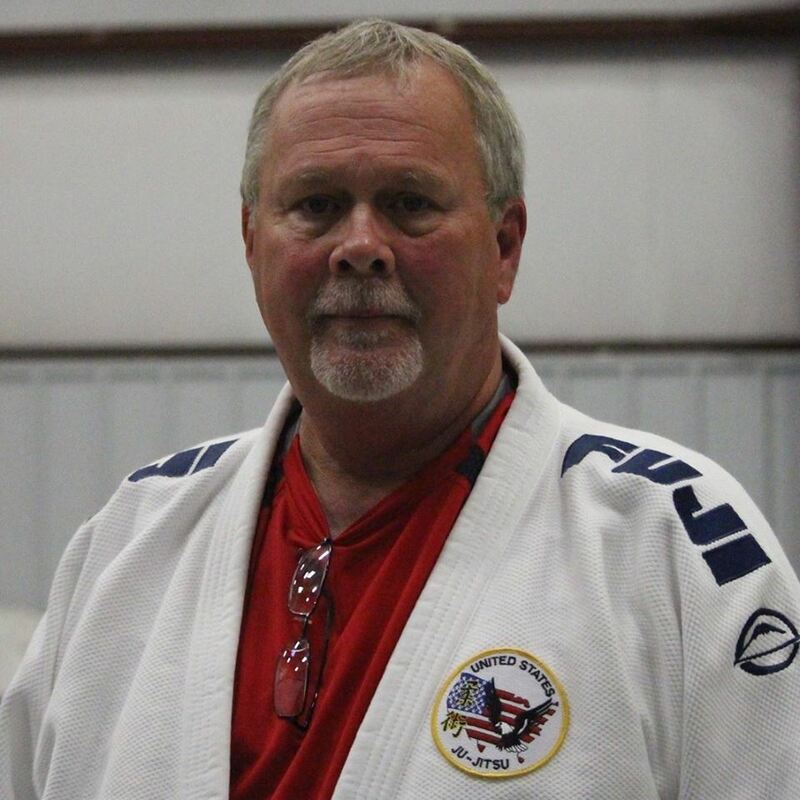 Mr. Sharp received his 1st Degree Black Belt in Judo and JuJitsu in 1974. William eventually was promoted to the rank of Shichidan in JuJitsu in 2005. In 1974, Mr. Sharp began Kenpo Karate at Tracy’s Karate under his Sensei Roger Greene. He received his 1st Degree Black Belt in Kenpo in 1980. William began teaching JuJitsu at the LE Rader Center in Sand Springs, Oklahoma in 1980. 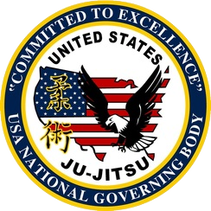 Those classes focused on teaching JuJitsu to police officers from the local law enforcement agencies and staff from medium security and maximum security facilities for juvenile delinquents. In 1986 he added teaching staff and residents at the Tulsa Boys Home. He realized that the practice of JuJitsu immediately taught the Golden Rule of “do unto others as you would have others do unto you.” This realization bared fruit with the young men that resided at the Tulsa Boys Home as they practiced first as Tori and then as Uke. (They realized that it was a good idea to not hurt your Uke because it was his turn as Tori next). Mr. Sharp continued teaching his classes at the LE Rader Center through 2008 when he retired from service with the State of Oklahoma Office of Juvenile Justice. In the mid 1970’s William’s Uncle and Judo/Jujitsu instructor gave him a book about Aikido. Fascinated with the fluid movements of Aikido. 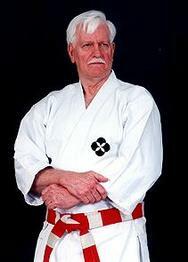 He began his training in Aikikai Aikido in 1988 under instructor Mike Pollock. He also began training in Tomiki Aikido this same year under instructor David Axe. 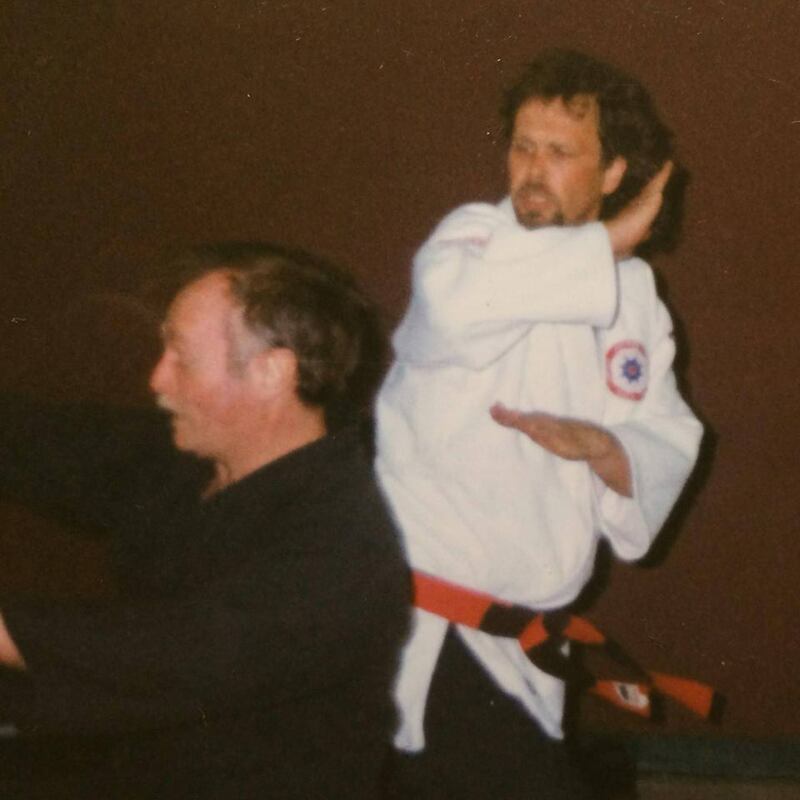 In 1990, he began teaching as assistant instructor at the Tulsa Tomiki Aikido Club. 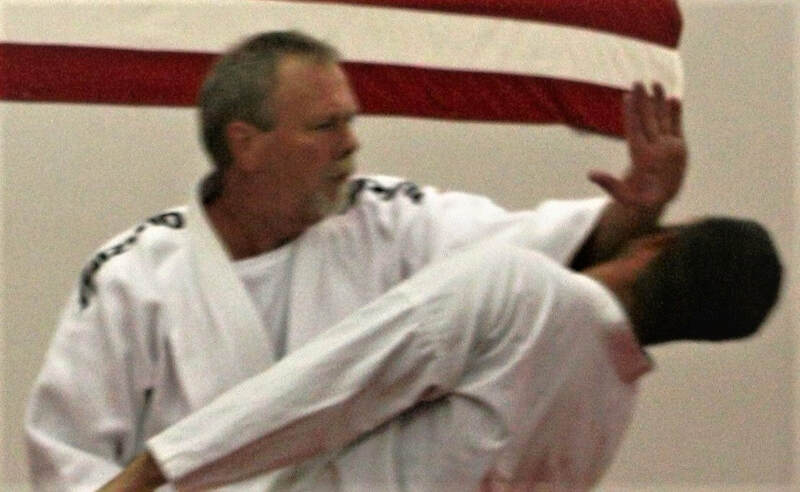 He began his training in Shodokan Aikido with Jerry Oven as his instructor in 1990 also. William received his Shodan in Tomiki Aikido in 1992 and his Godan in 2002. He was promoted to Shodan in Shodokan Aikido in 1994 and then Sandan in 1997. 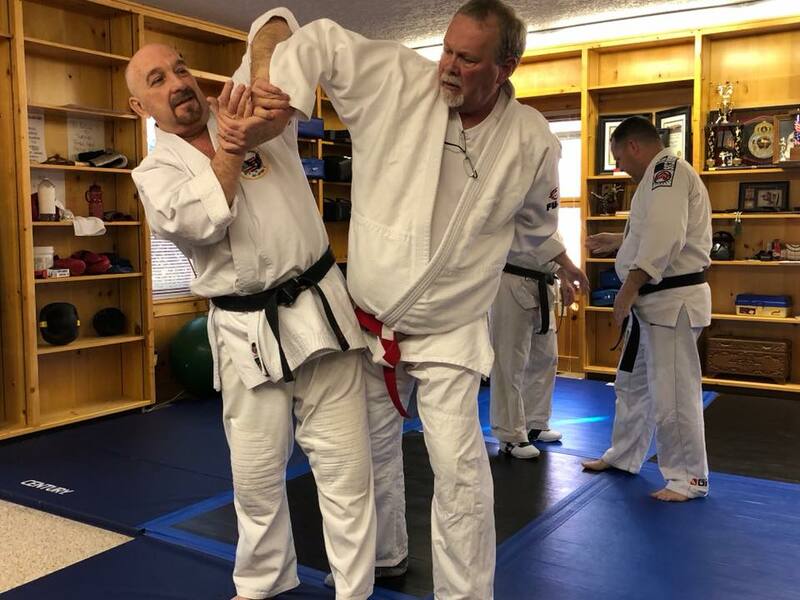 William and his Tomiki Aikido instructor, David Axe, started Tulsa Tomiki Aikido Club in 1990 and William served as assistant instructor through 1994. In 1991 he taught Aikido and Jujitsu at Yoon’s Judo and Tae Kwon Do in Tulsa. 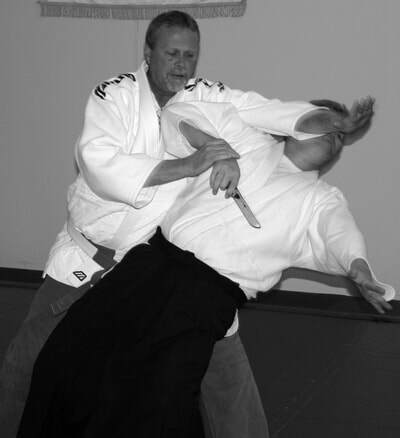 In 1994 he formed Tulsa Aikido and Jujitsu remains as Head Instructor. In 1998 William was requested to take the lead in developing a Defensive Tactics and Custody and Control system for the State of Oklahoma Office of Juvenile Affairs. He was later one of the chief instructors for police officers and staff members in the numerous juvenile facilities in the State. 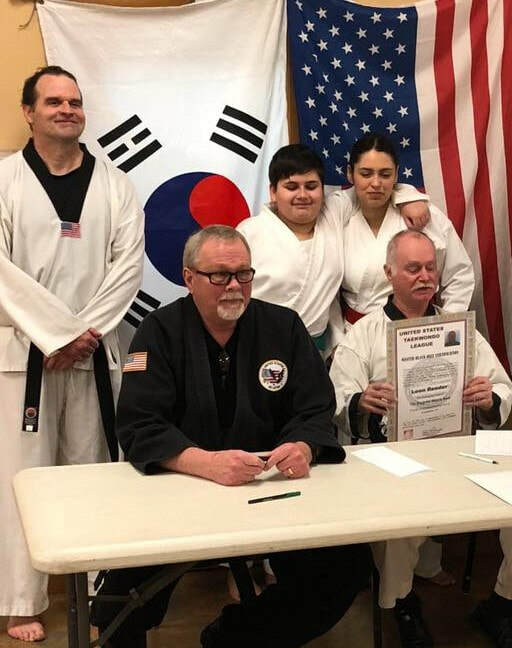 In 2000, William, his Uncle Billy L. Sharp and Louis Gorospe were inducted into the United States Martial Arts Hall of Fame for their accomplishments in martial arts, both locally and nationally. William has a deep passion for Aikido however, he realized that it was lacking as a combat art. He returned to its roots in Aikijujitsu and saw that Aikijujitsu is an embellishment of JuJitsu. 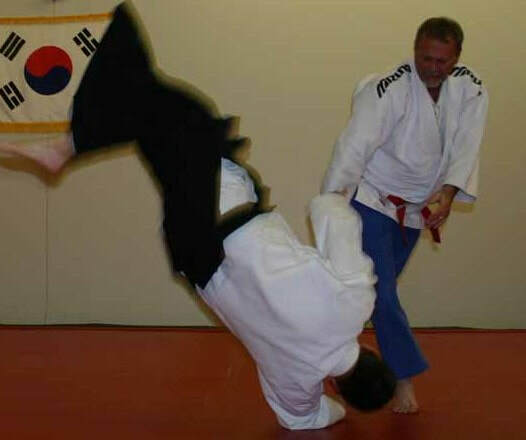 In 2005 he and his top students began developing a modern system of Aikijujitsu which combined relevant aiki techniques with his long studied JuJitsu. 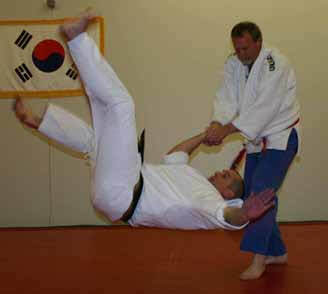 The result is a useful martial art called Tatsumaki Ryu Aikijujitsu. William began teaching this curriculum in 2007. He has taught several self-defense clinics for the Yudansha of the regional Tae Kwon Do and Goju Karate dojos using aspects of the Tatsumaki Ryu Aikijujitsu system. 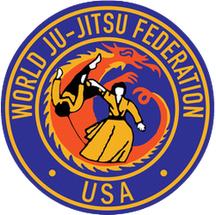 William also serves as a USJJF Regional Leader for Oklahoma.